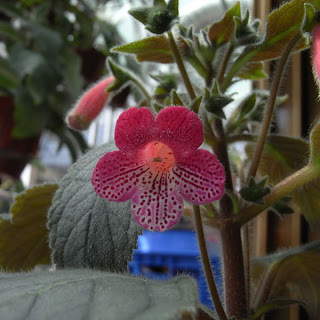 This is the seedling that I said similar to HCY's Jardin De Monet, but now it seems a bit different from each other, especially the color of the bell-shaped corolla, it's the rosy red !!! 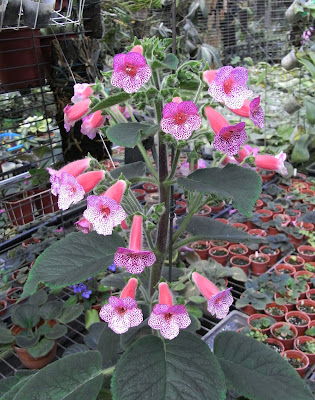 Spring is the main bloom season for Chiritas. 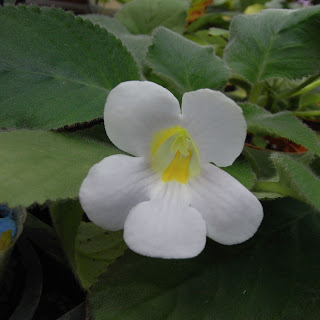 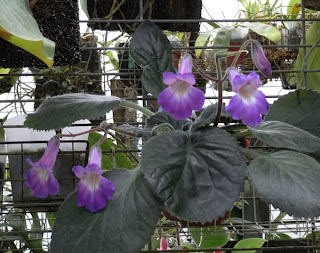 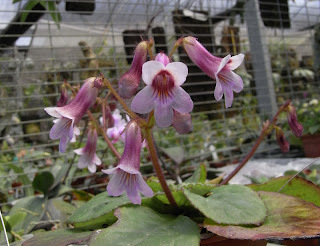 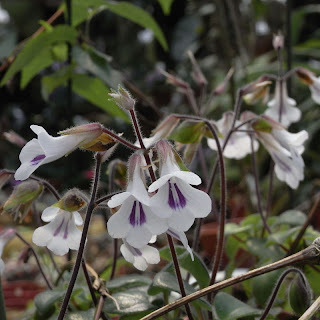 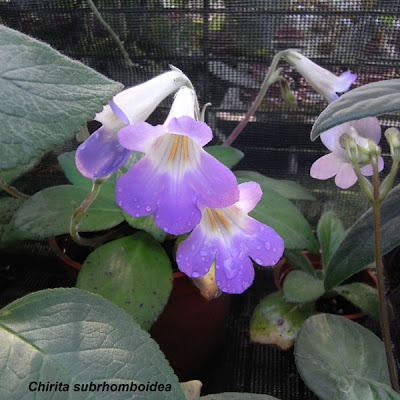 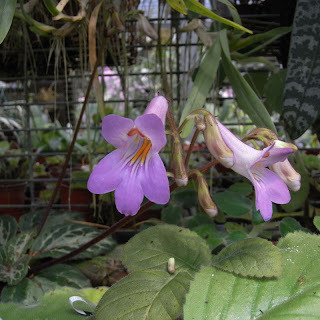 This small / compact Chirita is easy to grow and bloom, the flower is lovely. 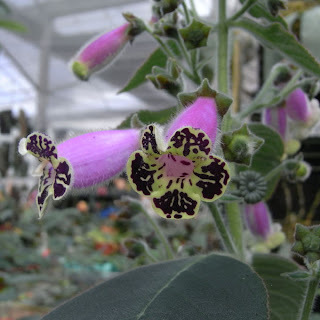 The beautiful leaves are also fascinating apart from the showy flowers. 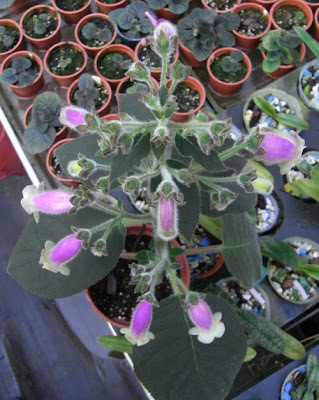 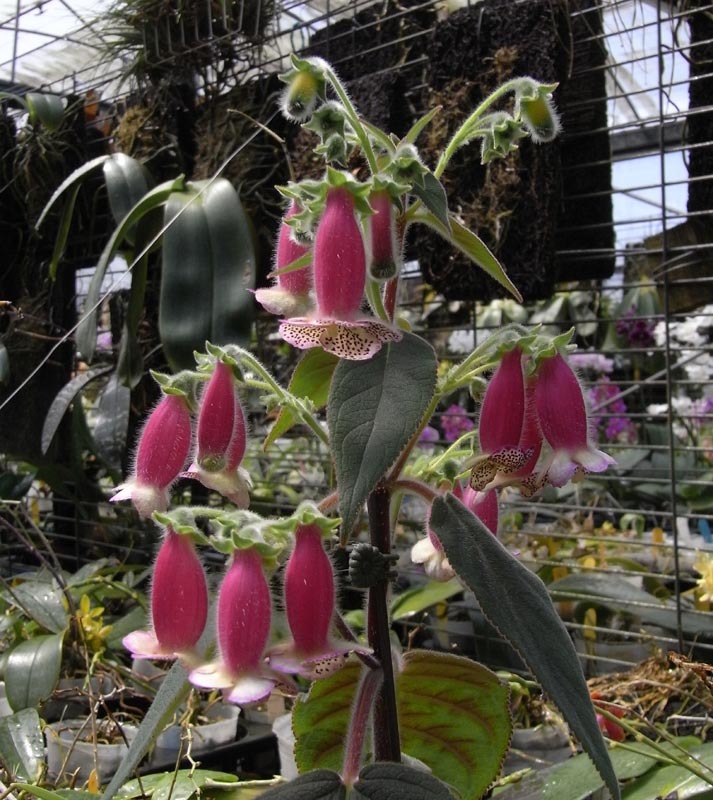 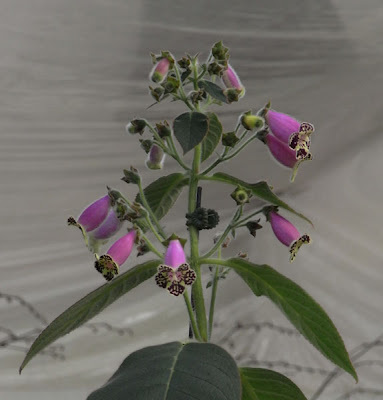 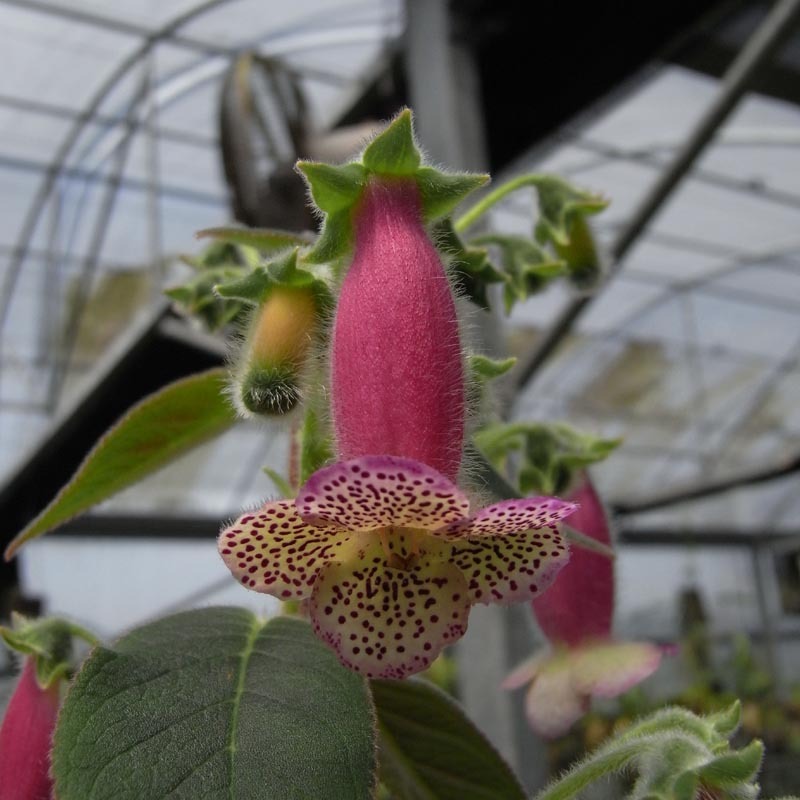 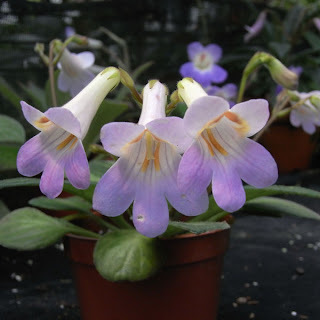 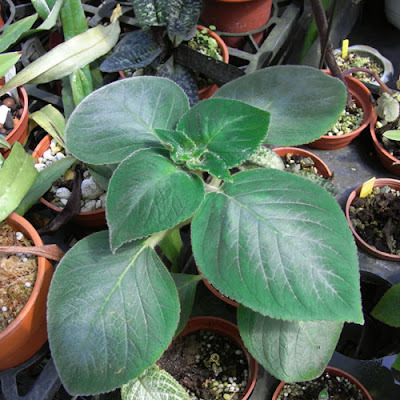 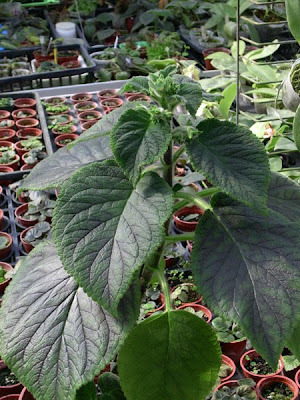 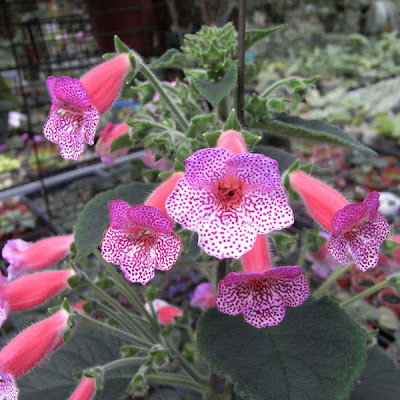 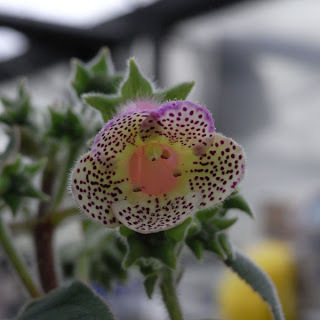 Kohleria , is one of the plants which combines both features. 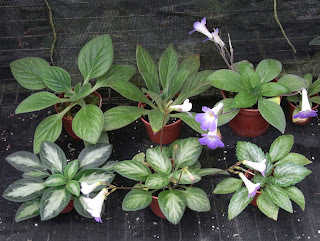 I didn't know their foliages are varied until I grow them under proper conditions. The flower of Kohleria may draw your attention easily , but their foliages is another fascination.